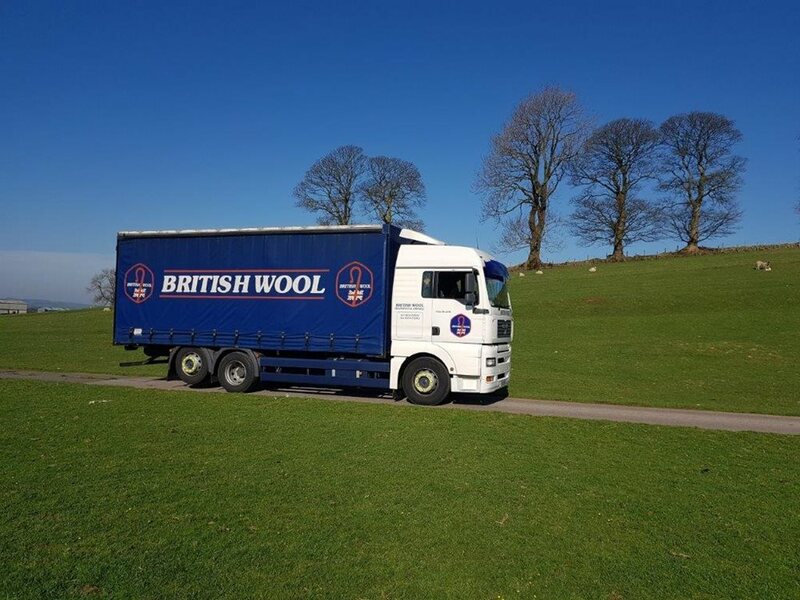 This means we’re working hard to increase consumer demand for British wool, targeting the whole supply chain using various methods including exhibitions and events, social media, and point of sale materials in retail premises. All this activity is ultimately designed to deliver a better return for you. We always welcome the opportunity to meet wool farmers at our Bradford office. Where possible, visits are arranged to co-incide with an auction, and also include a visit to see some wool processing. If you’re interested in visiting Wool House, please contact your Board Member, Regional Manager or British Wool’s head office. What happens to your wool? Wool from registered producers is graded at one of our depots. Individual clips are amalgamated to prepare bulk graded lots for sale by auction, which ensures a regular supply of large weights of wool of uniform type and quality for the international textile industry. Pack your wool sheet full – this will mean that your transport costs less. Consider working with your neighbours to combine transport – again, this will mean that your transport costs less. To book in your wool, please contact your local Grading or Intermediate depot. Access our depot network here.